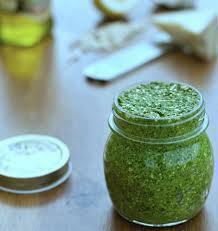 Parsley and cilantro (coriander) are very powerful natural green plant foods for detoxing heavy metals out of your body. Add these amazing herbs to juices, salads, soups and meals. Big pinch of sea salt and or dulse flakes to flavor. This entry was posted in DIY, Food, Roses (Plant Category) and tagged Cilantro, Coriander, DIY, Food, Growing Organic Eating Organic, Healthy Eating, healthy living, Heavy Metal Detox, Heavy Metal Detox Pesto Recipe, Roses (Plant Category). Bookmark the permalink. i am grateful i just stumbled upon this. timing is perfect — thank you for posting!!! No problem! Hope it does you well!